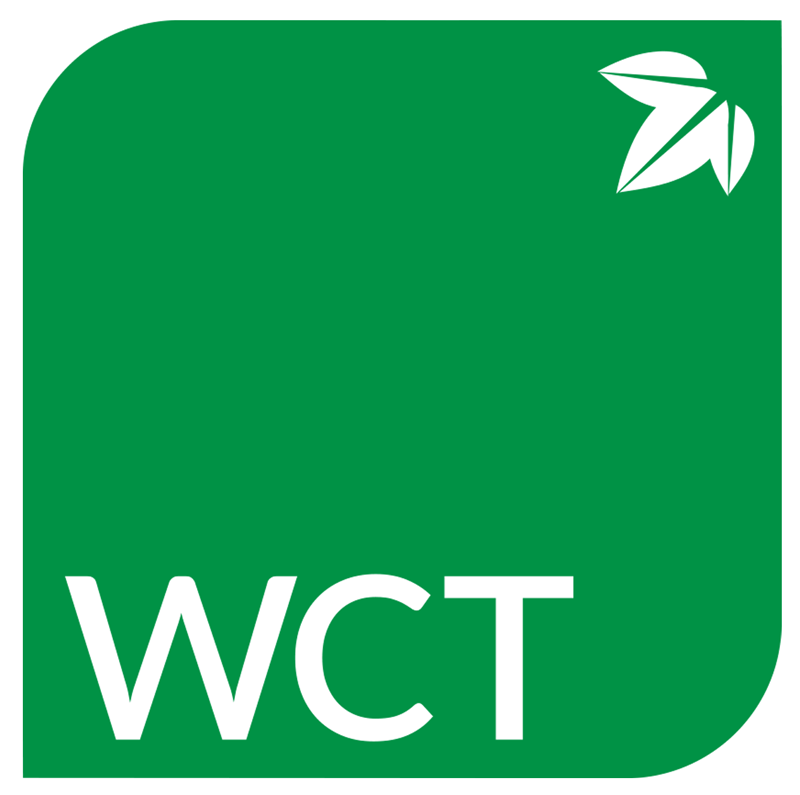 We here at Waterless Composting Toilets NZ are proud to distribute the Clivus Multrum, Ecolet and AfriSan waterless composting toilets nationwide in New Zealand. 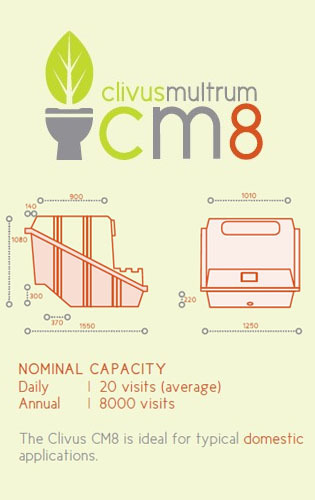 ----- The Clivus Multrum waterless composting systems have a proud heritage, having been designed and built over 80 year ago - the real tried and proven composting toilet, which have set the international standards and have become a reputable and widely recognized system because of its ease of use and simplicity in principal. 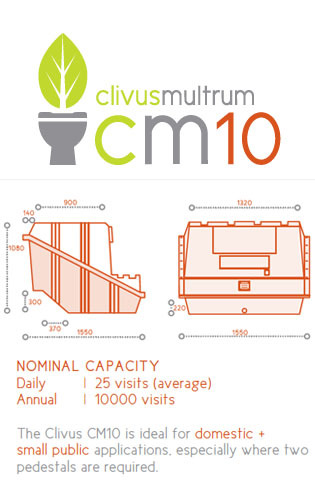 ----- The Clivus Multrum is the premium self-contained, waterless, odourless toilet system. It uses no chemicals, heat or water and has no polluting discharge. It can save over 20, 000 litres of water per year in the average home and costs far less than regular treatment systems. It is based on one of the oldest principles in nature - simple organic decomposition. 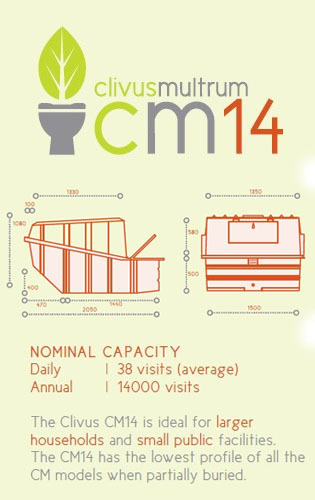 The Clivus units strictly adhere to the AS/NZS 1546.2:2008 / On-site domestic wastewater treatment units - Waterless composting toilets and are fully certified to this fact. 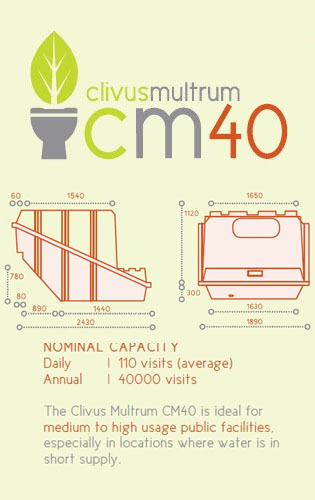 The following are just some of the places where you are likely to find a Clivus Composting Toilet System: - Domestic Households - Permaculture Centres - Camping Grounds - Remote Communities - Alpine Regions - Environmental Education Centres - Scout Associations - Local Sporting Groups - Tourist Lodges & Resorts - National Parks & Wildlife Services. 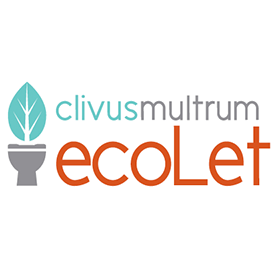 ----- Our Ecolet range is smaller in scale, a domestic in-house semi-composting toilet. It uses electricity to partially dehydrate the waste (or resource!) material whilst speeding the decomposition process. This toilet is a wonderful example of Swedish design, and is both convenient and functional, where space and sporadic use is concerned. 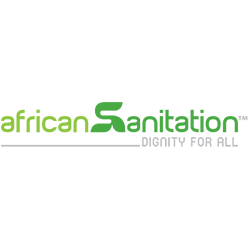 The entire Ecolet range is Certified to the AS/NZS 1546.2:2008 / On-site domestic wastewater treatment units - Waterless composting toilets. 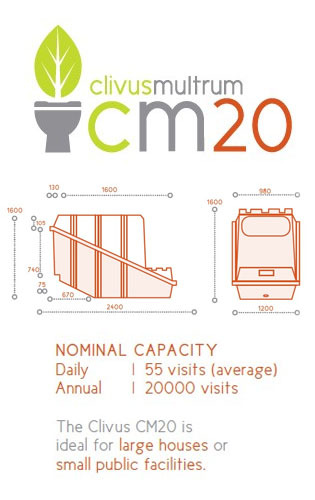 For information on our toilets, just contact us! We are more than happy to answer any queries and help in any way to meet your needs. 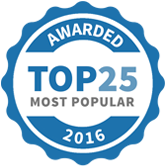 Waterless Composting Toilets NZ Limited has been selected as one of our Most Popular Home Improvement Specialists! With Summer just around the corner I bet your planning on going to your home away from home! mailchi.mp Composting toilet can provide you with a nature-based waste management system that does not require any electricity at all! 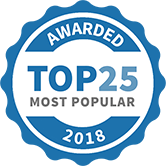 Whether it is a wind-driven ventilation system or a 12-volt vent fan with minimal power use the options to lessen the load on your off-grid system is here! We would like to bring to your attention something very meaningful to us. 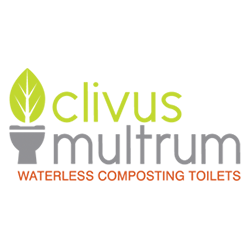 Please take the time to watch this wonderful presentation about Humus "the essential ingredient" by Graeme Sait. It is clear given the details presented here that we all need to start doing our part by reinvesting in soil with time and organic resources.